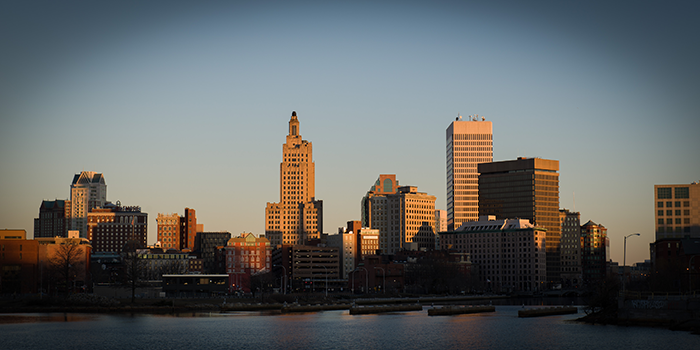 Matthew Gregg is an Associate Professor of Economics at Roger Williams University, where he began as an Assistant Professor in 2005. Prior to 2005, Matt was a Visiting Assistant Professor of Economics at Grinnell College from 2003-2005. 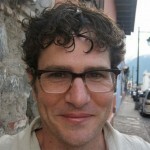 Matt’s research focuses on economic history, applied econometrics, economic development, and, in particular, American Indian economic history.Matt received his Ph.D. from the University of Georgia in 2003. His dissertation, “A Measure of History: Cherokee Indian Agricultural Productivity in Comparative Perspective, 1835-1850,” was funded by a NSF research grant, and his work has been published in academic journals such as Explorations in Economic History, The Journal of Socio-Economics, and The Journal of Income Distribution. He received a B.A. in International Relations from Roanoke College.Matt lives with his wife and son in Riverside, RI. 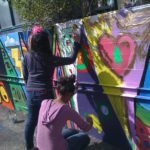 Can after-school activities and arts programs reduce crime and produce positive outcomes among youth?